As you may known, BitDefender is one of the best antivirus software maker in the world, holding “Product of The Year”, “Best Antivirus for 2013″, and “Best Repair of 2012″ by well-known PC Mag magazine, and two major reviewing institutions, AV-Test and AV-Comparatives. 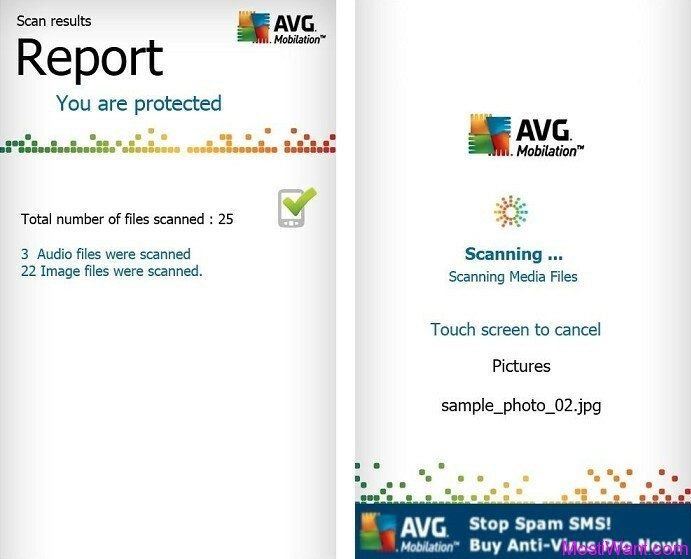 The company’s core anti-virus engine and signature database are able to offer some of the highest malware detection and removal rates, according to independent testing. That’s why they have been licensed by a number of other famous anti-malware suites such as F-Secure, G Data, BullGuard, Advanced SystemCare Ultimate, etc. Now we’re excited to hold the giveaway of a renowned Bitdefender product ‘Bitdefender Windows 8 Security’ as a gift to our readers. Thanks to our Blog reader, “Waleed” from net.sa, who is kind enough to provide us 25 serial keys (1 PC 3 Years) to activate the full version of Bitdefender Windows 8 Security. The license can also be used to active BitDefender Internet Security 2013, free upgrade to version 2014 (when released) as well! Bitdefender Windows 8 Security is an internet security and antivirus package which has been specifically designed, or adapted, at least, for Windows 8. The program takes the world’s proven #1 antivirus technology and weds it to Windows 8 through a fully dedicated range of features to fight against all Windows 8 security threats, and integrates with the Windows 8 Security Center to keep you in touch with your system’s status. Bitdefender Windows 8 Security is essentially an extended version of Bitdefender Internet Security 2013 with some useful Windows 8-specific additions. It offers the same array of protective features found in Bitdefender Internet Security 2013, including real-time virus protection and on-demand virus scanning, a two-way firewall, spam filter, anti-phishing protection, parental controls and more. While Bitdefender SafePay keeps your online banking and shopping account details safe and private via a secure and isolated browser. There are Windows 8-specific features, though. These include support for Microsoft’s new Early Launch Anti-malware (ELAM) feature, which means the program is launched before other boot drivers and can vet them for safety. A built-in scanner specifically analyzes your Windows 8 apps and warns if any have been compromised. And its “scan boost” technology speeds scanning using whitelisting and cloud scanning, among other techniques. 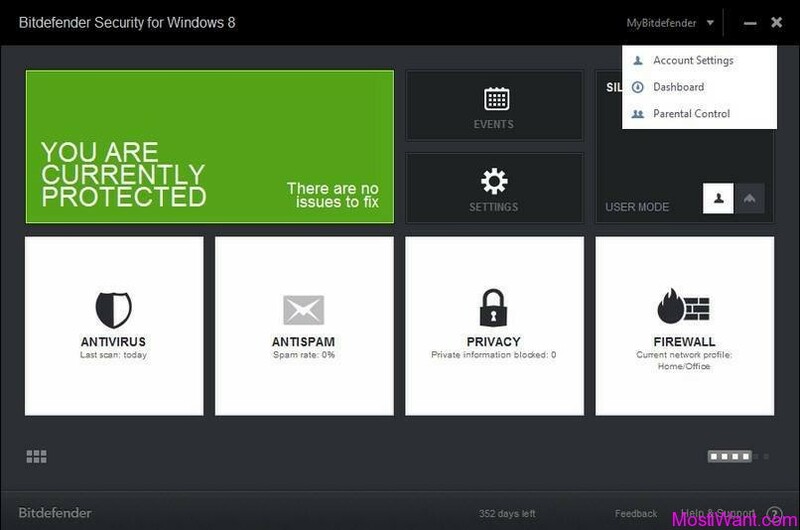 In addition, Bitdefender Windows 8 Security manages to integrate with Windows 8 Security Center to keep you update with the security status of your system. 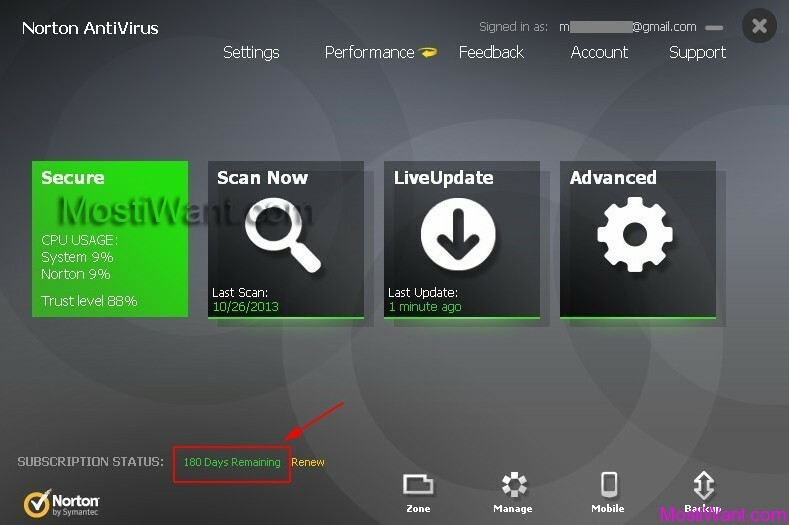 For a full list of Bitdefender Windows 8 Security features and benefits, please visit the product page. Note that the regular Bitdefender Internet Security 2013 and Total Security 2013 suites both are fully Windows 8 compatible. This Bitdefender Windows 8 Security is a special product, aimed exclusively at the Windows 8 platform, with a Windows 8 UI and various Windows 8-only tweaks and improvements to benefit users of the latest operating system. Giveaway Rules: To win a free copy, simply share this offer on your blog or on any social networking site and remember to place its status URL here in the comments below so that I can verify that you’ve done that (this is mandatory for eligibility). You may use the social widget below, after this post. A valid email address must also be entered on the “eMail” field when making your comment (used to deliver license info only). 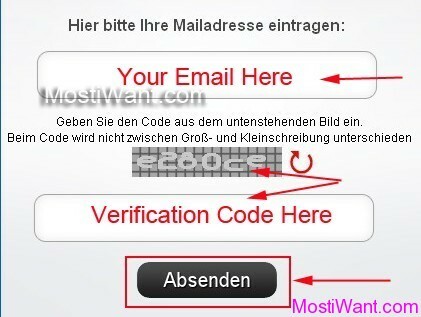 And do NOT post email address inside comments to avoid spam. The Giveaway will end on June 27, 2013, 12:00 PM GMT. 8 winners will be chosen by me and the others 17 will be selected randomly according to random.org, and winners will be announced (in this post) as soon as possible. Again, thanks “Waleed” and on behalf of all my readers for this great gift! Updated: Giveaway ended. Winners announced. Will be announced in 48 hours. sorry for the late. Win or loose; Thanks for the opportunity. semoga menang dan dapat antivirusnya. Really amazing giveaway for windows 8 users.Thank you so much. This is really amazing giveaway. Count me in, please. I love this site! thanks for all! thanks for this wonderful giveaway…please count me in. Thanks MIW!! Super giveaway!! Hooray!!!! Something for everyone!! And thanks BitDefender team for making this software package Windows 8 x64 compatible!!!!!! Please count me in!! Thanks waleed and mostiwant for the great giveaway. Hope to get a license. Keeping fingers crossed. I was just looking for this type of giveaway, thanks. Bitdefender is excellent. Thank you for making this giveaway. Cheers and good luck to all participants.